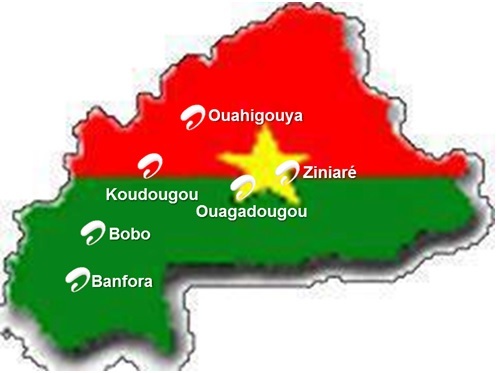 Next month, Burkina Faso will presumably hold its 9th annual semaine nationale de l’Internet (national Internet week). Last year’s event urged rural areas to better contribute to national development using ICT. In advance of this great moment, we’ve taken the time to highlight current Internet happenings in Burkina Faso.